I. What Is Sciatic Nerve Pain? IV. When To See Doctor? Nowadays, sciatica affects many people. Sciatica pain treatment depends on the cause of the condition and the intensity of the pain. 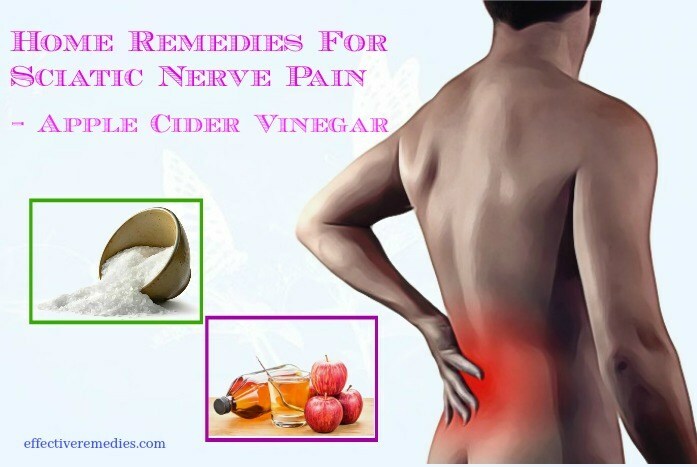 However, do not worry because there are many home remedies for relieving sciatic nerve pain that work really. 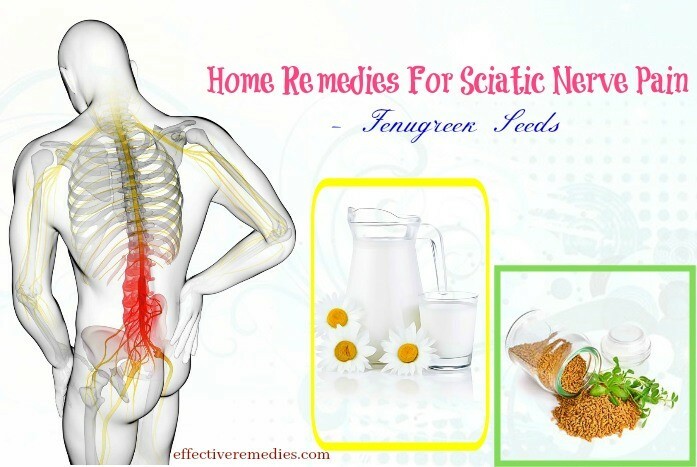 Continue reading this article that shows you the best natural home remedies for sciatic nerve pain in back and leg on Effective Remedies and understand more about Sciatic nerve pain to know how to deal with it. Sciatic nerve pain (Sciatica) can result from the compression or irritation of the sciatic nerve. It is a severe pain that extends from your lower back to your thigh and down through your leg. Its symptoms such as burning or tingling in the leg, shooting pain make difficulty when you stand up or sit down. 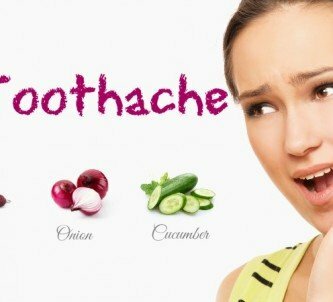 This pain also makes the leg and even toes numb and weak. 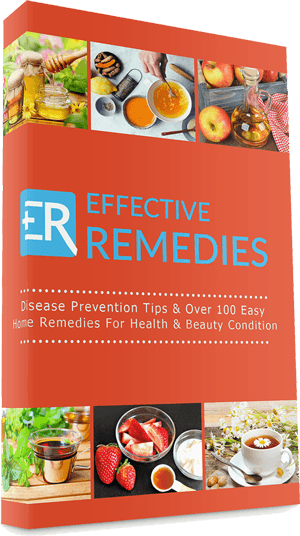 Turmeric is very helpful for relieving sciatica. As we know, turmeric comes from Asia and is famous for not only its flavor but also its medicinal value. Firstly, the presence of curcumin in turmeric has anti-inflammatory properties which reduce inflammation strongly . Moreover, curcumin offers analgesic properties. Nowadays, corticosteroids are drugs which can relieve the pain, but it has many side effects. According to several research studies, curcumin can replace corticosteroid on reducing the pain. 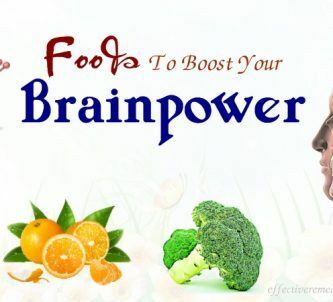 Surprising, curcumin can produce anti-depressant effects. Drink it once or twice daily until you feel an improvement. People who are taking medications for blood thinners or diabetes and suffering from gallstones should not use turmeric. Garlic is a common ingredient because of its flavor and many benefits. Garlic can keep the body warm, improve blood circulation and relieve the body of aches and pains . Especially, garlic contains anti-inflammatory properties which help reduce inflammation and pain from sciatica. 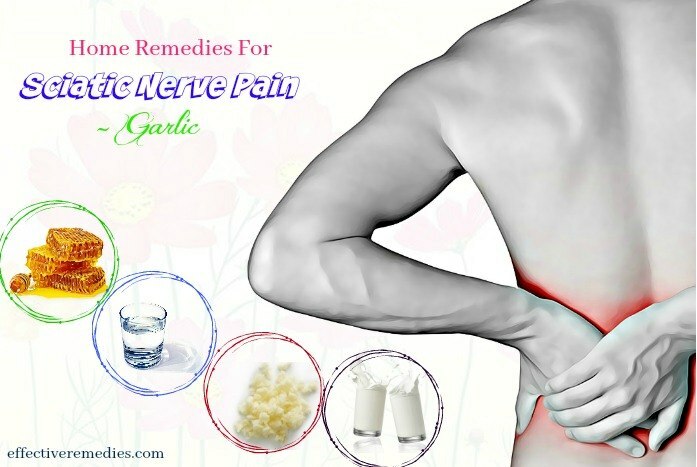 Furthermore, there are many opinions say that the garlic milk is extremely beneficial to reduce sciatica pain. It is very easy to make garlic milk. You should ask the doctor to use garlic if you are taking medication like anticoagulants or having ulcers. Anti-inflammatory & antispasmodic abilities found in valerian root not only relax the muscles around the sciatic nerve but also relieve the pain and inflammation. Surprising, this herb can support sleep thanks to volatile oils in it. This volatile oil is also able to relax your muscles and reduce the tension, so it is very effective to relieve sciatica pain. You can use fenugreek to relieve sciatic nerve pain because it has anti-inflammatory & analgesic abilities   . Fenugreek also contains a petroleum ether compound that is good to reduce sciatic nerve pain. Drink it 2-3 times daily. 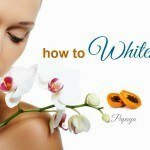 Do this method daily before going to bed. Lemon is a common ingredient in every kitchen. Can you believe that lemon can treat the problem of sciatica? As we know, lemon is rich in vitamin C which is an anti-inflammatory vitamin. Using lemon usually can ease soreness, swelling, and pain. You should drink the lemonade every day and add little honey to increase the flavor if you want. Grapes are used commonly for health purposes. Thanks to the anti-inflammatory properties, the grape can help reduce sciatica associated swelling, pain, muscle tension and restore the normal mobility. A long time ago, the Chinese used ginger to relieve nausea, arthritis, headaches, menstrual cramps and muscle soreness. 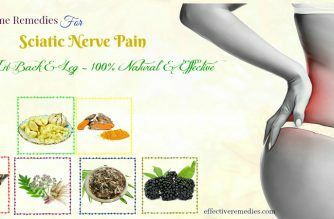 It can also reduce the inflammation and pain associated with sciatica . The ginger has many amazing benefits because of containing the anti-inflammatory and analgesic nature. Drinking enough water helps minimize inflammation and reduces the pain associated with inflammation. Moreover, water helps to strengthen the nerves and muscles. 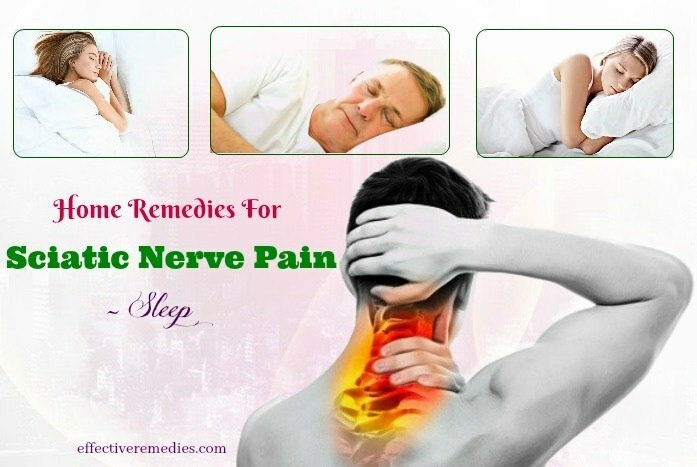 Although these are the easiest ways, they are effective to reduce sciatic nerve pain. While a hot compress can help relieve inflammation and relax the tensed muscles, a cold compress aids in numbing the pain . For the hot compress, make sure that the temperature does not cause burns. We do not use this method on the areas with open wounds. 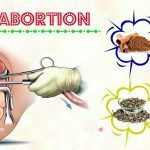 People with acute inflammatory conditions such as rheumatoid arthritis, active bleeding, cancer, skin infection, and venous ulcers and who have recent infection or fever should avoid this method. For the cold compress, people with circulatory problems should not use it.  John’s Wort oil: once or twice a day. This oil contains anti-inflammatory properties that help relieve sciatica pain and inflammation. Sesame Oil: a few times a day for a few weeks. You can mix a cup sesame oil and three teaspoons nutmeg, and then heat the solution. For the patients with sciatica, sleep can help them relax your muscle, rebuild your nerve, balance the temperature and make sure that their body parts perform their optimal roles. Therefore, it is necessary to sleep in a dark room with no artificial light, which helps the body relax. The most important thing is that it is best to sleep on a firm surface. Doing exercise helps strengthen the muscles, especially back muscles and abdominal muscles, which is very useful for the patients with sciatic nerve pain because it can improve the healing process. However, before starting, you should ask the doctor for advice to have the right exercise program. Have an anti-inflammatory diet that including leafy vegetables, fish, water, egg, turmeric, and foods rich in magnesium & vitamin B12. 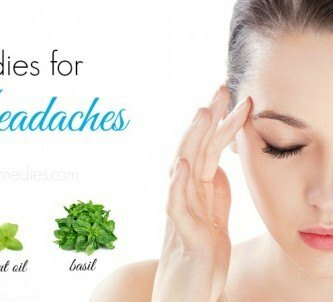 These simple treatments above will help you in case unserious problem. When your pain is serious, you must go to see the doctor, and medical professionals will suggest that you undergo a sciatica surgery. Sciatica becomes common in the modern life and has negative effects on our health. However, knowing this pain makes it easy to protect ourselves and treat sciatica. 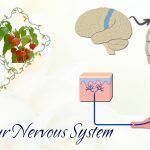 We hope that this article is useful for you to have effective treatments for the sciatic nerve pain. Please share us your thoughts if you have ideas for treating sciatic nerve pain in back & leg. 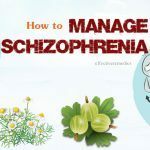 If you want to know more about the home remedies for other diseases, please visit the main Home Remedies page.